By now, we're all used to periodic updates to Word and other Microsoft Office applications. 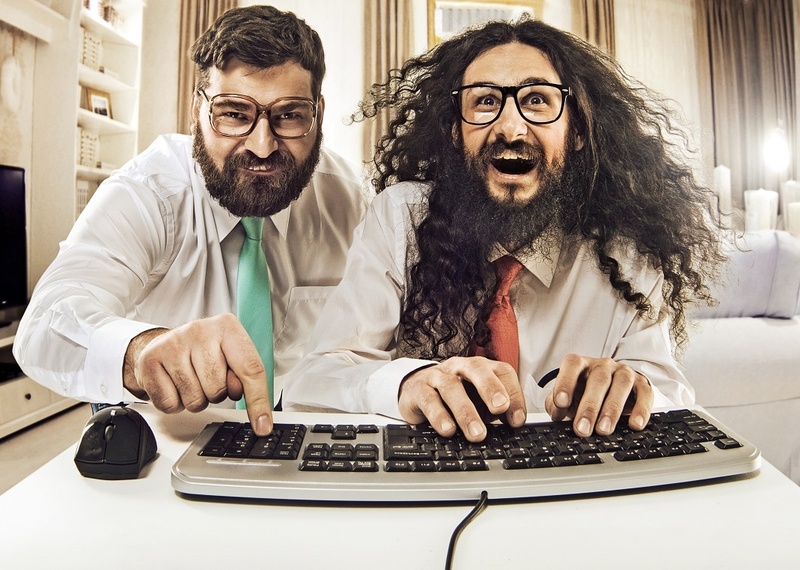 But maybe you haven't had a chance to keep up with some of the recent changes, or really think about them in terms of how your team could be using new features to enhance daily work. One of the most common mistakes that people make while formatting a document in Word is to use spaces to align text. Many of us have been frustrated by things not lining up perfectly, and we’re left dissatisfied by the slightly meandering edges. Many of us have experienced a situation where we have created a Word document and then accidentally closed it out without saving it. Is it lost forever? Do I have to recreate the entire document over? Those are just a few of the questions that will be flying around in your head. 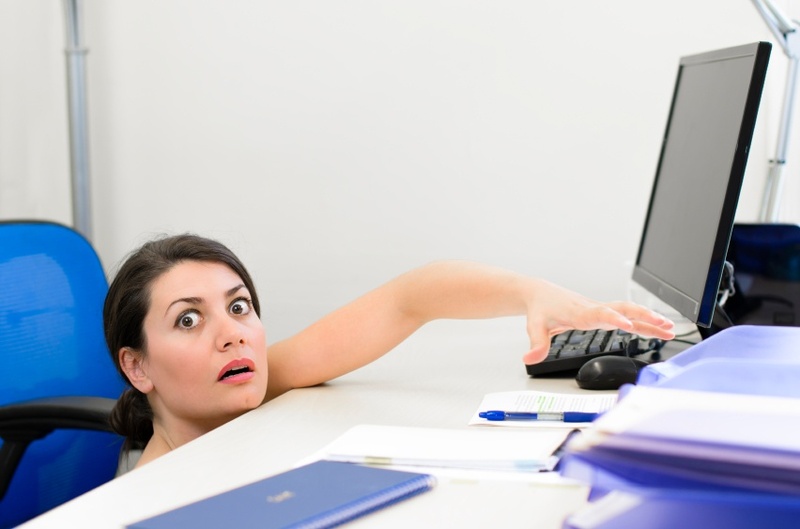 Take a deep breath, and follow the steps below to recover your document. 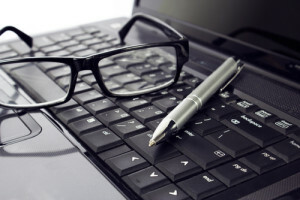 This is a step-by-step guide that will assist with migrating AutoText specifically from Microsoft Word 2003 to Word 2010. Migrating AutoText will save you, or more specifically, your users a considerable amount of time because they will not need to reenter their AutoText entries. 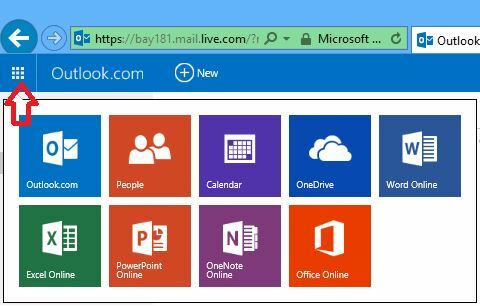 How do you create a Microsoft account using any email address? Is it required to have a Microsoft email address to sign in to Windows or use apps? No it isn’t! You can use one email address to sign in everywhere! Chances are if you've used a computer in a work setting, you've probably used the Microsoft Word application. While some may use it for simple word processing alone, others take advantage of the whole breadth of the software, including some handy tools that can help organize what you've created on the page. Working with a touch-screen device can present a challenge when working with the Ribbon in Microsoft Office Applications. 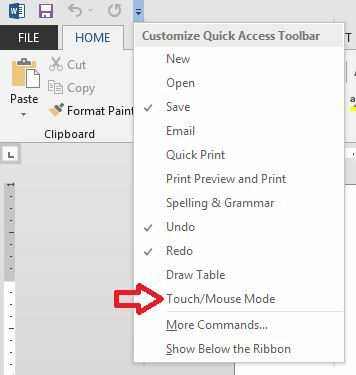 You may wonder how to enable Touch Mode in Word, for example. Can you make the buttons bigger? Absolutely. You can create more open space on the Ribbon so commands are easier to tap. How do you enter the same text repeatedly in a Word document? You can easily insert blocks of preformatted text using what is called AutoText, or what is sometimes referred to as Quick Parts. 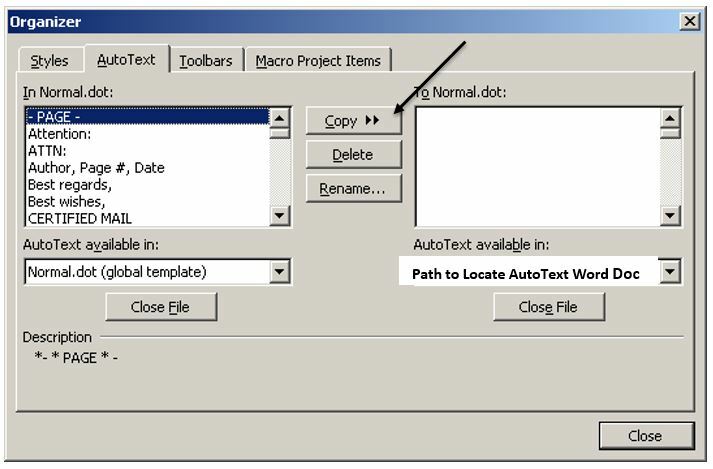 Check out the quick and easy way to create AutoText entries by adding selected text to the AutoText gallery. This is an awesome feature that allows you to drop in common text and saves you time by not having to type it in every time! 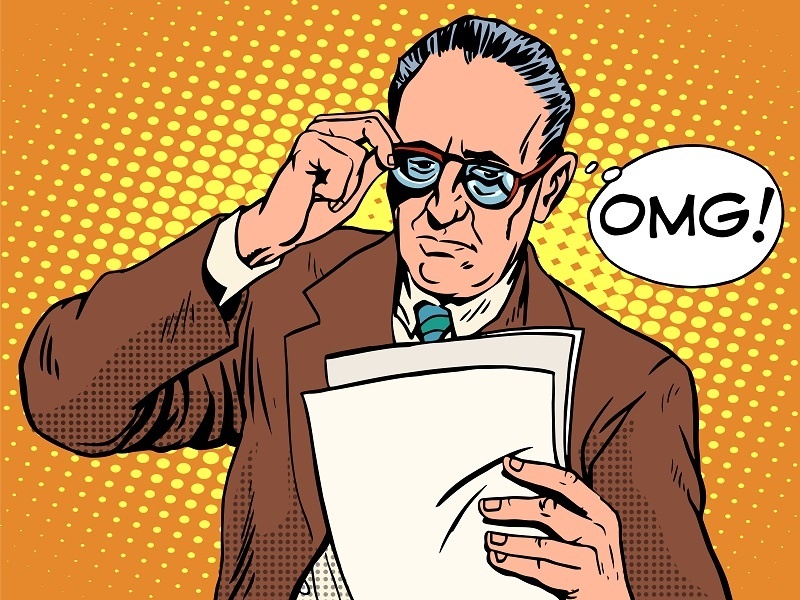 Changing the case of text in a Word document can be done with the click of a button. There are times when you either write or inherit a document or list that is not exactly in the format that you’re looking for. We can quickly and easily change case. Here’s how. If you’re mocking up pages in your documents then you may need placeholder text. How do you create, insert or add placeholder text in a Word document? How do you create placeholder sentences to show the layout of a newsletter that hasn’t been written yet? It couldn’t be easier to generate. Here are 3 ways to do it. 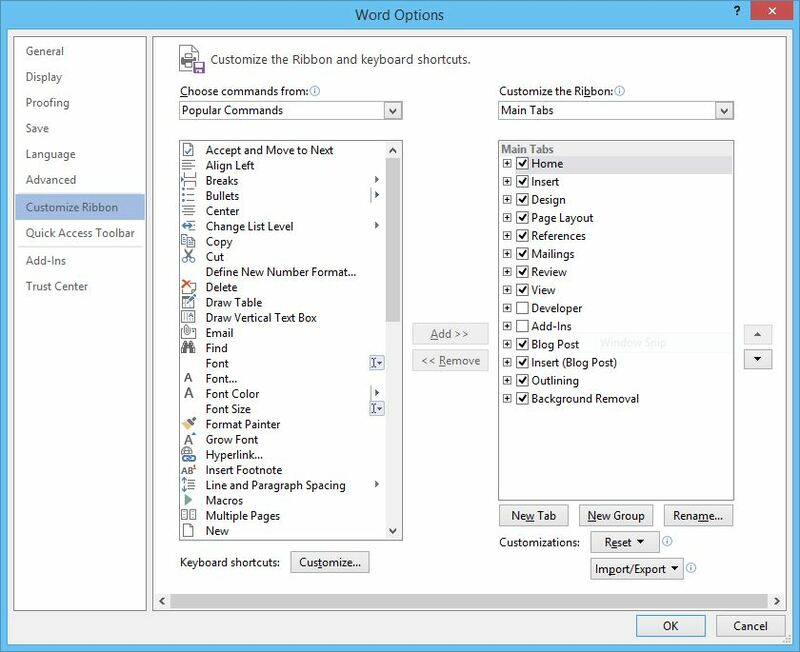 Gain control of editing your Word documents with some quick methods of selecting text that you may have never knew existed. Many of us have certain ways that we are accustomed to when selecting text, paragraphs and lines. What are some easy ways to select text in Word? 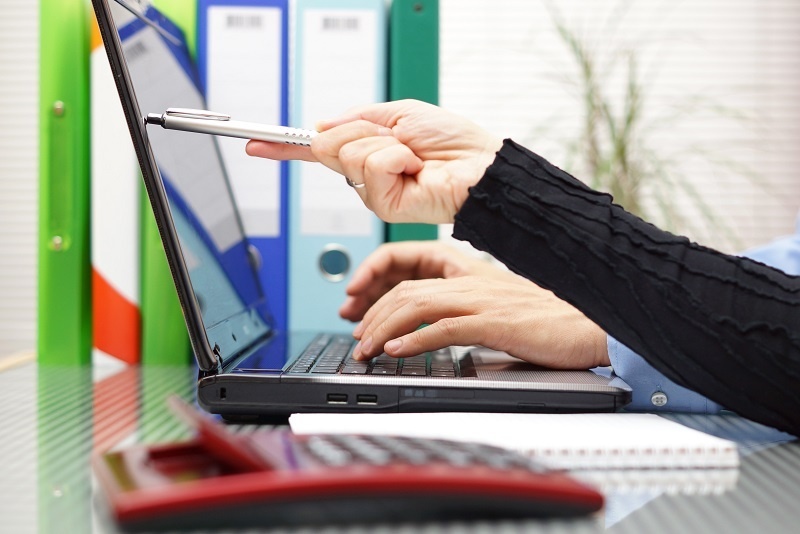 Use both keyboard shortcuts and your mouse to speed up this common task! Often, many of us click around from tab to tab to find the buttons on the Ribbon and features that we need. 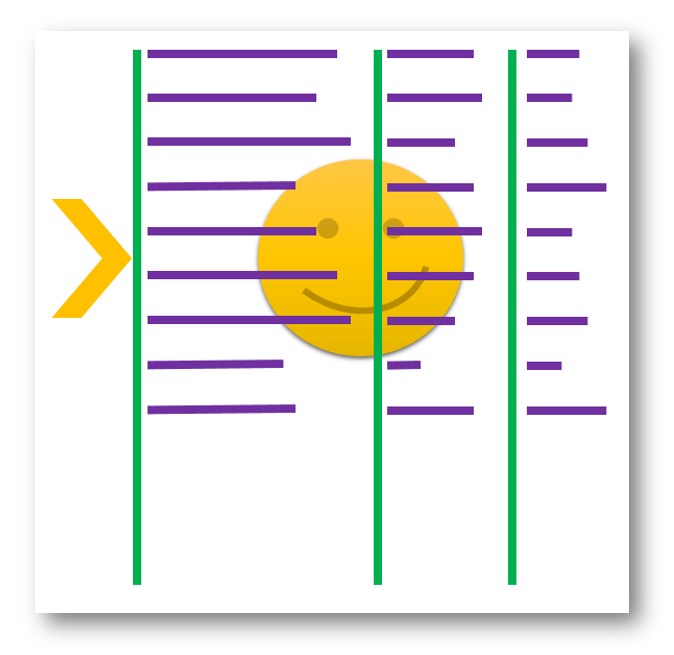 Maybe you use the Quick Access Toolbar to make your workflow faster. What about something better? Is there a way to have your favorite buttons and features in one place? Can you create a custom tab in Microsoft Word? Can you customize the Ribbon with the commands you want? Yes you can! Here's how.